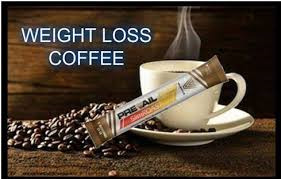 How wonderful that two of our favorite beverages can bring additional benefits into our lives! We drink coffee in the mornings to get our days started. 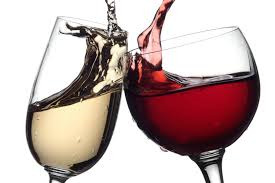 We drink wine in the evenings to enhance our food or provide stress relief after a hard day at work. And now we find that we can add to our financial well-being simply by telling others about coffee and wine memberships we have discovered. By providing you with the same opportunities we are taking advantage of, we are offering you a chance to develop a part-time income, a full-time business, or some level of financial success between the two. Coffee and wine are favorite beverages all over the world, and the level of their consumption grows day by day. The market for these beverages is endless. And if you promote them, you will succeed. If you want an opportunity to supplement your income or phase out of a job you no longer enjoy, this is for you. If you are retired but not ready to stop working altogether, this is for you. If you want the flexibility to set your own pace and choose your own hours from any location you choose, this is for you. Join the hundreds of people who have learned how to improve their lives by teaching others about the specific benefits of our chosen brands. Take advantage of one or both of the offers. Start today to make a positive difference in your life.